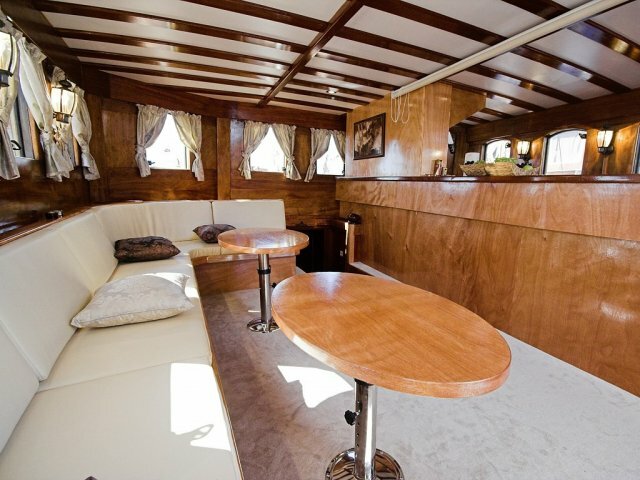 coffee, tea, juices – 175 € pax/week. 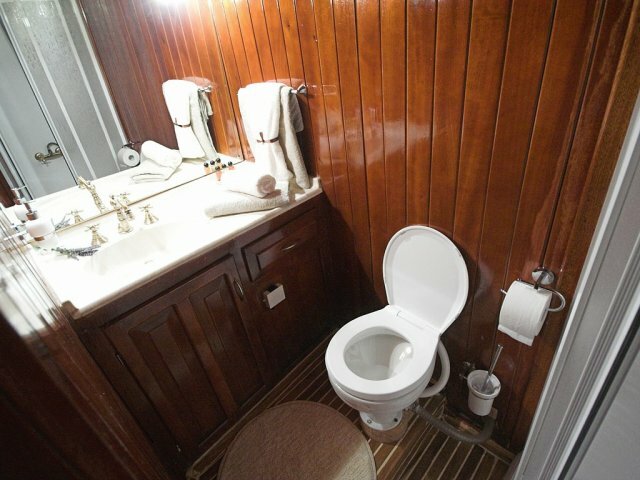 ‐ All inclusive dom. 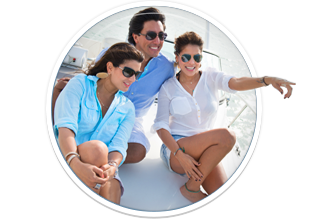 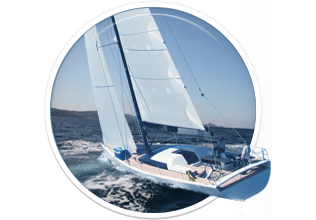 non alcoholic package – 105 € pax/week. 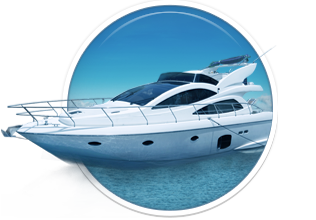 ‐ Delivery Fee for embarkation / disembarkation in any other port except base port, if “empty leg” caused. 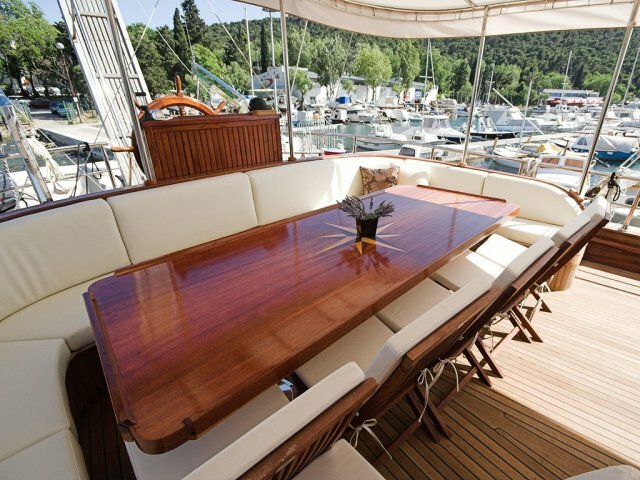 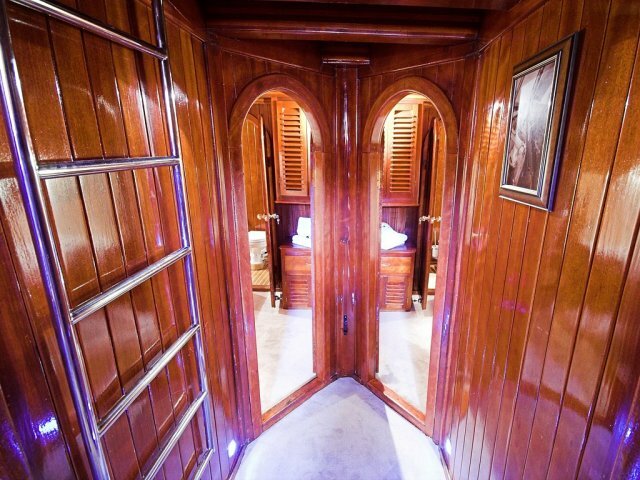 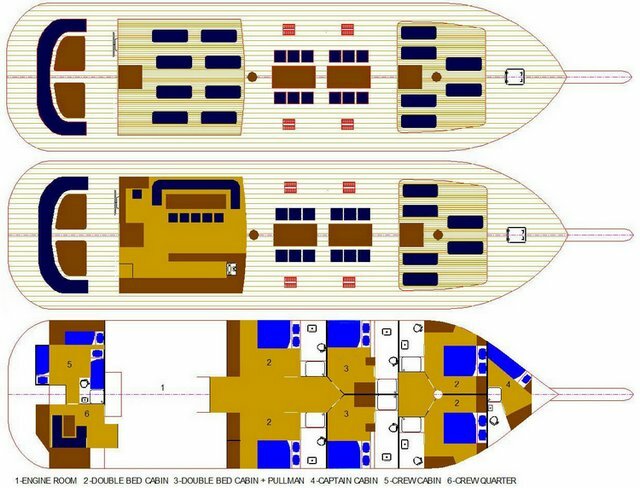 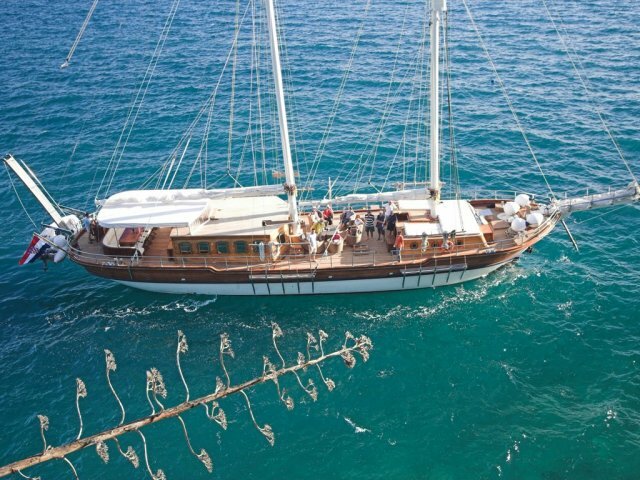 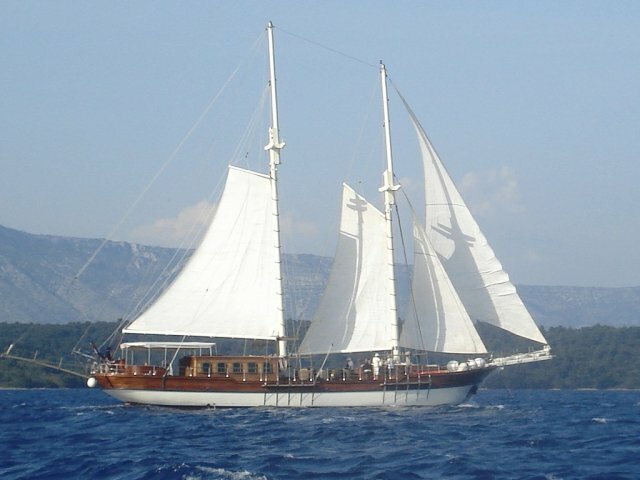 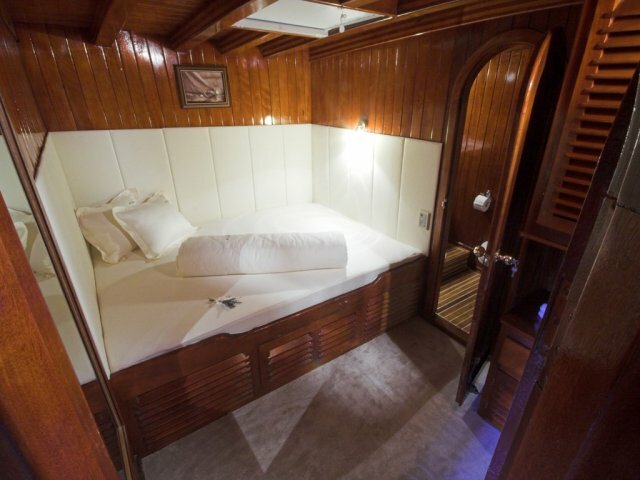 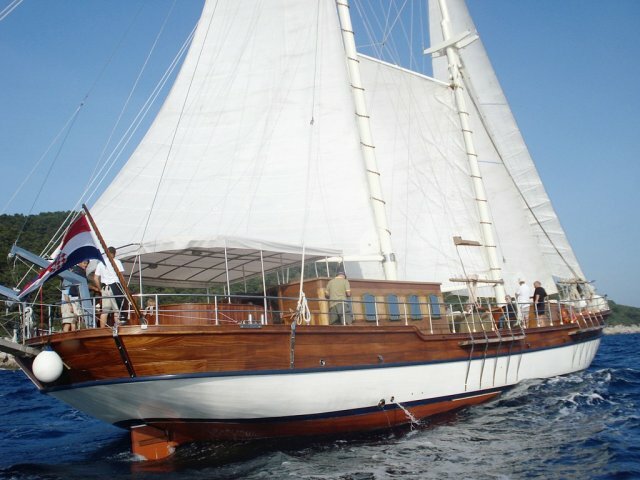 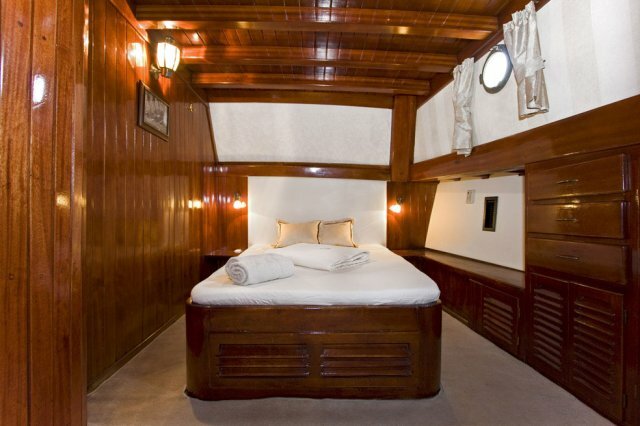 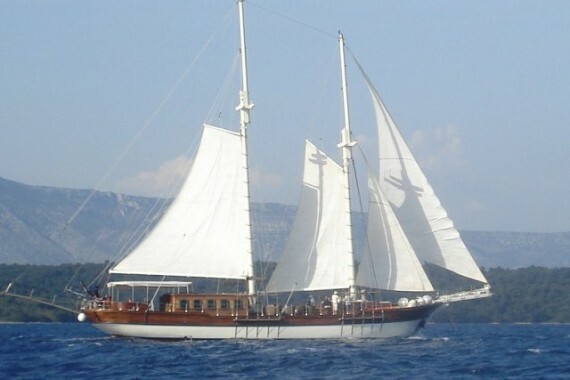 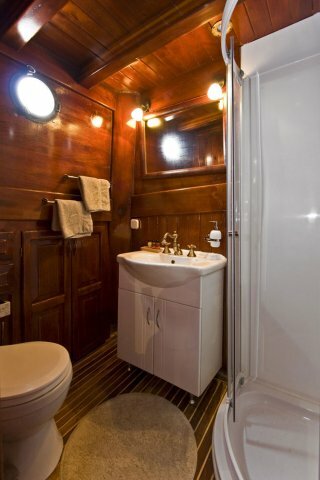 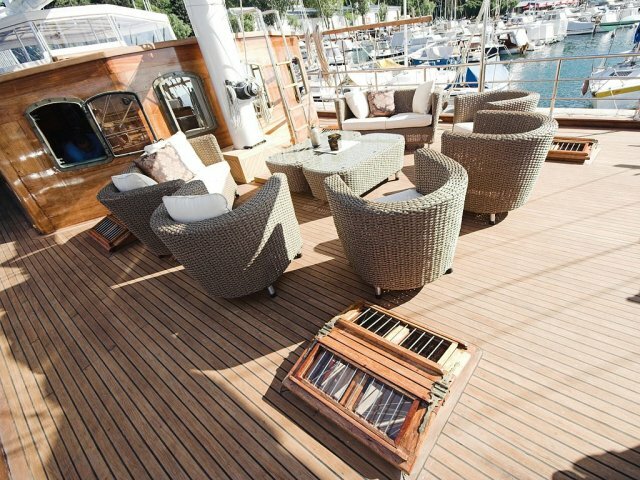 Here you can find basic information about Gulet Libra. 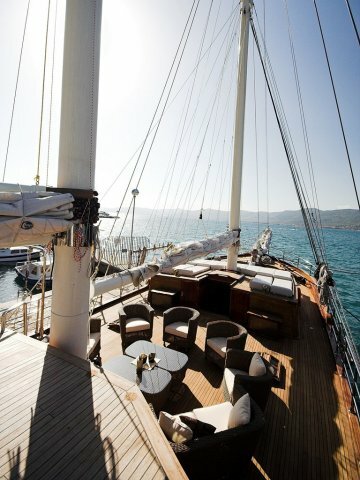 Other specifications, can vary from boat to boat, therefore we recommend to search for particular Gulet Libra from our database, in the destinations of your preference.